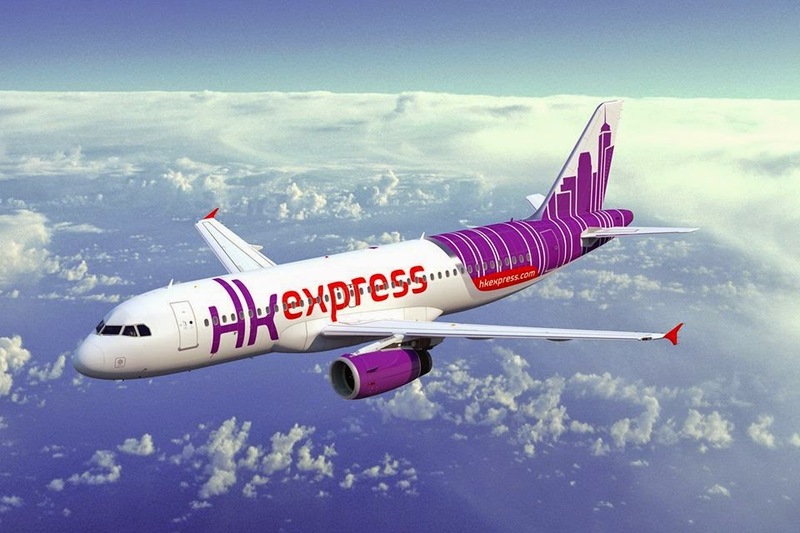 HK Express is composed of a team of professional and highly energetic people from around the globe. We aspire to be the leading LCC in Hong Kong and Asia-Pacific. Come and join us! 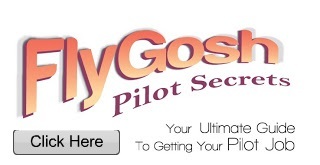 A minimum of 1,000 hours total flying hours. Have a minimum of 500 hours must be on a FAR/JAR 25 aircraft (10,000kgs/19seat). A minimum of 5 hours Night Cross Country Hours as PIC. A minimum of 1,000 hours total flying hours. Have a minimum of 500 hours must be on type. ICAO English level 4 and above.